BACS programs are always there to help. Our services span from the first sign of crisis, during treatment, and beyond wellness. 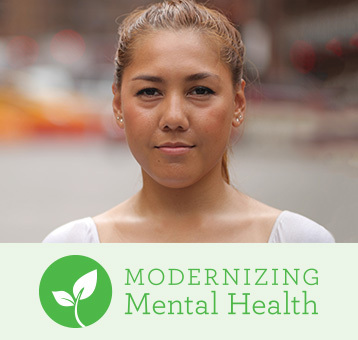 We help teens experiencing their first signs of mental health issues, adults who want to live or work independently and need the tools to do so, and many others. We believe that wellness and recovery are possible for everyone, and our services are individualized based on need. Our work is embedded in the community. In all our services, our model is to work with families and natural supports, to help create lasting change. We help individuals and their families learn about their mental health issues, create and implement personal wellness plans, manage their symptoms, and maximize their quality of life. Every year, we provide compassionate and strengths-based behavioral health services to more than 2,000 people.